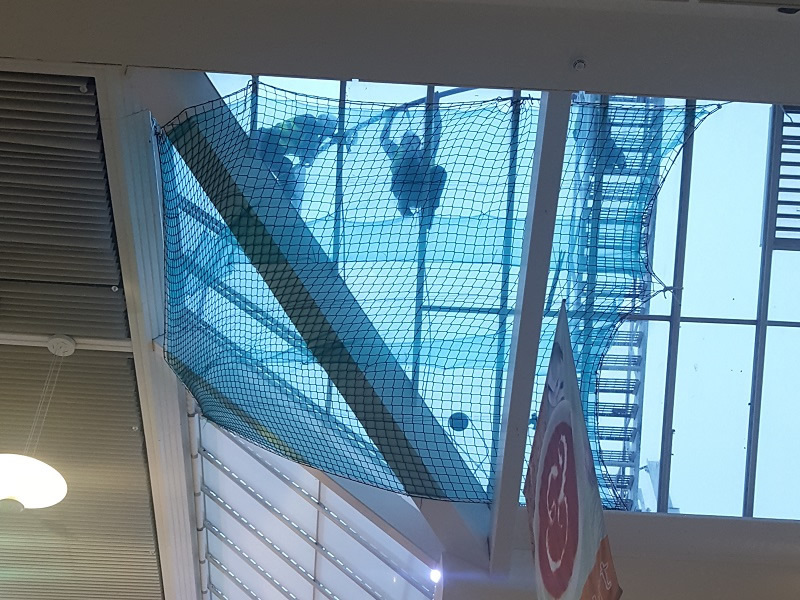 GG Abseil services can install purpose built netting systems to safely retain site debris and alleviate the risk of falls from height. 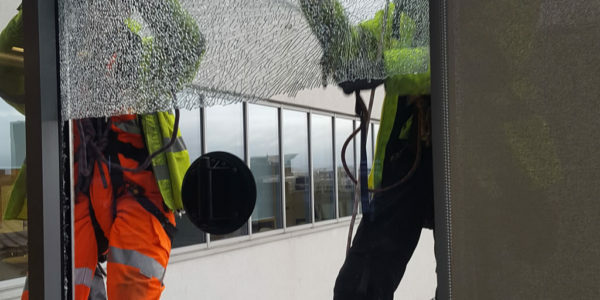 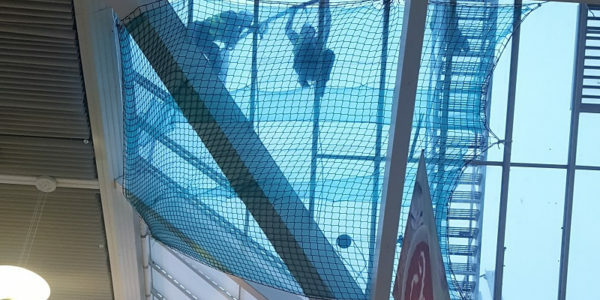 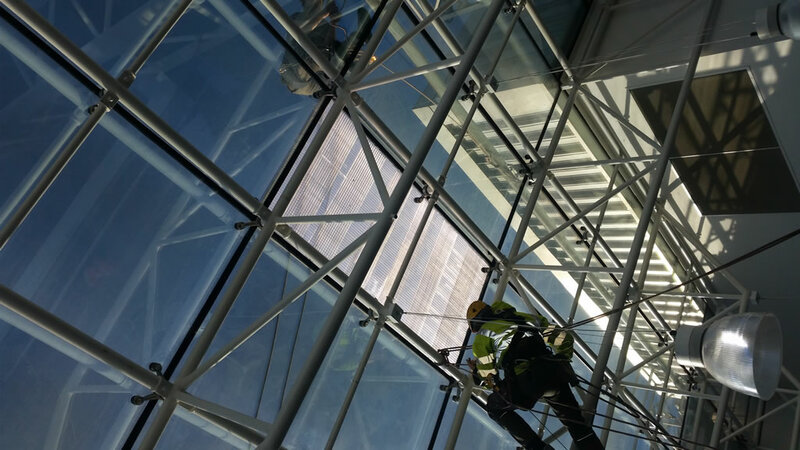 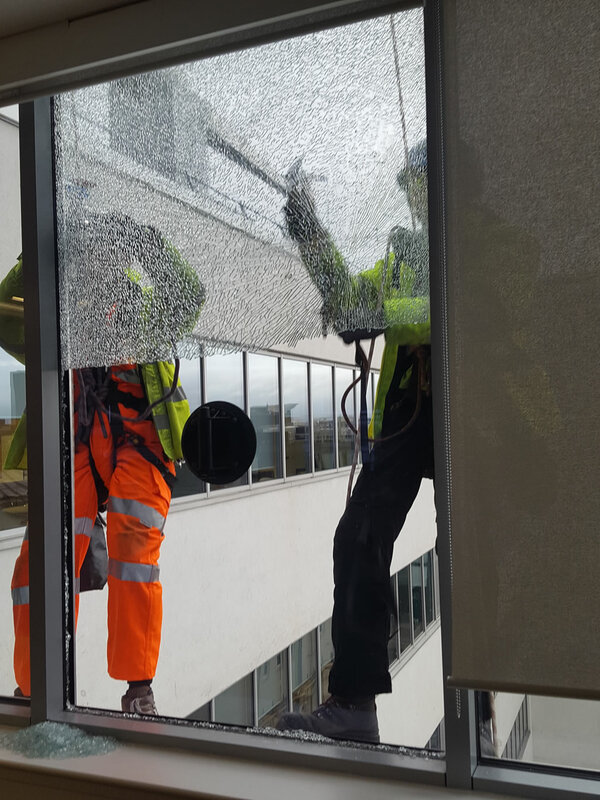 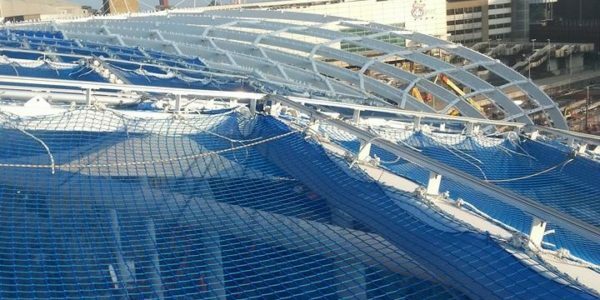 Our trained rope access technicians work nationwide providing extremely effective and durable safety netting solutions for various working locations. 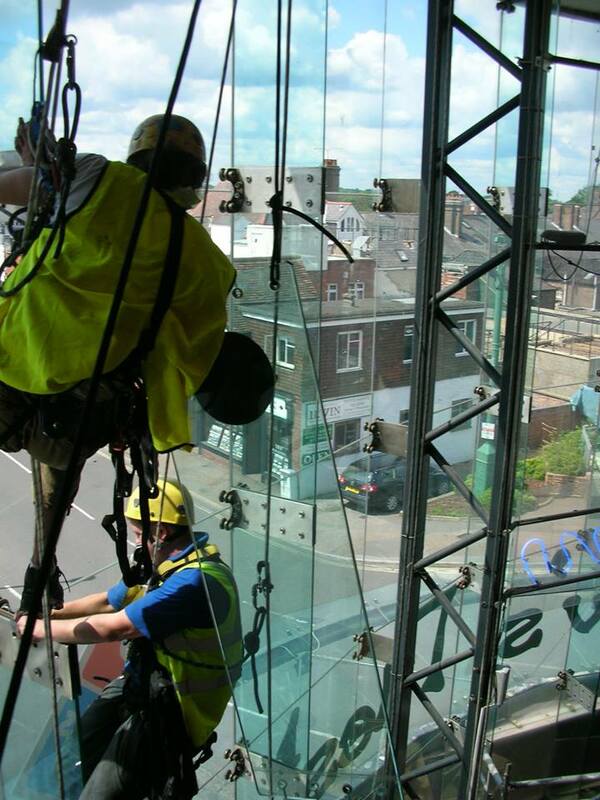 For any installation, our projects team will prepare and provide full risk assessment methodology and method statements to our client before we start any project. 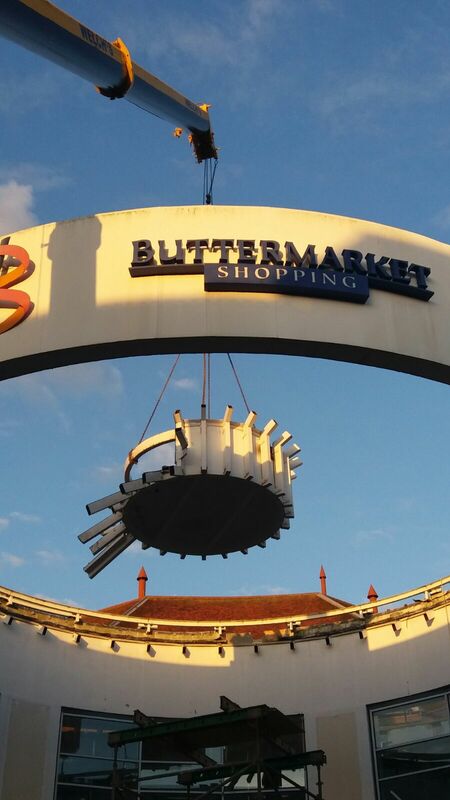 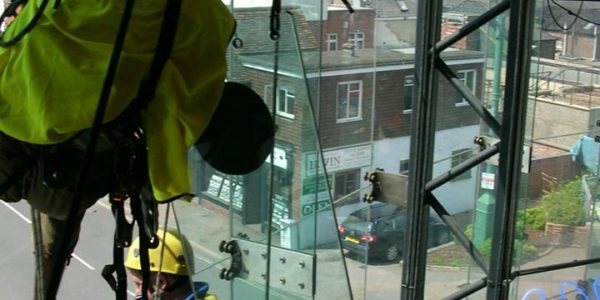 GG Abseil Services are able to provide IRATA trained abseil technicians to access many building and structure types, our versatile and highly skilled technicians can undertake a wide range of services to meet our clients requirements. 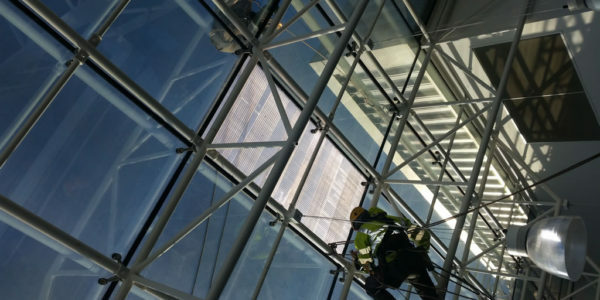 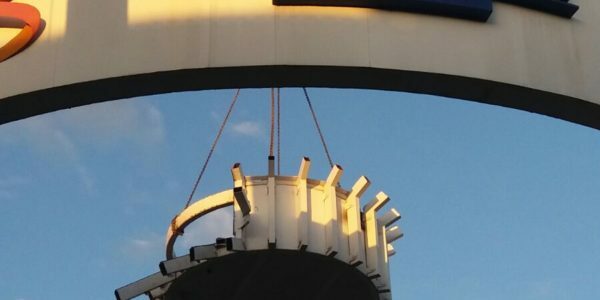 GG Abseil Services are committed to delivering the highest standards of health and safety whilst undertaking quality and cost effective solution to working at height.